Spring Cleaning? With Your Kids?? YES, it CAN be done! 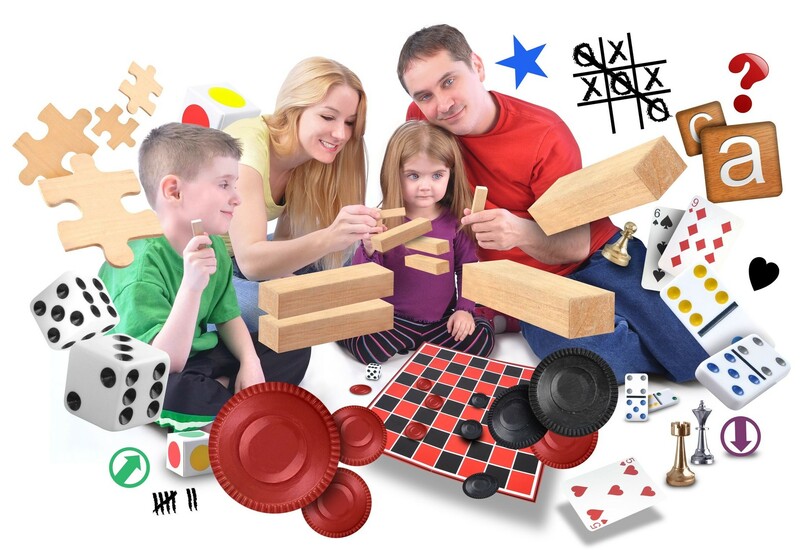 Create a Life-sized Board Game! Because What Kid Doesn’t Think Bigger is Better?